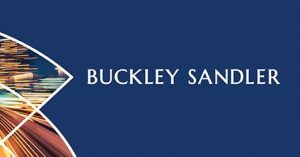 Buckley Sandler has developed a process to conduct CDD rule exam prep – Including a webinar! 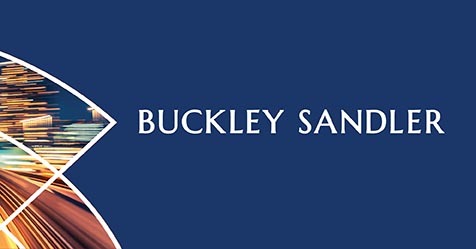 Buckley Sandler has developed a process to conduct CDD rule exam prep and readiness reviews at pricing favorable to AMBA members and consistent with the compliance-budget pressures that community banks face. The reviews are specifically designed to help community banks looking for a sense of their exposure; to mitigate concerns about signing up for an open-ended and costly legal process, we are offering the service on a fixed-fee basis that can be tiered by asset size. We send the bank a document request similar to that we believe federal banking agencies are likely to issue as part of their CDD exam. Our attorneys conduct telephone interviews with the bank’s BSA officer and other relevant staff to assess procedures and identify potential weaknesses that could attract examiner scrutiny. We deliver an annotated Risk Assessment Matrix setting forth the bank’s level of preparedness for a CDD exam and any items or areas for potential enhancement. Dan Stipano and Ellen Warwick—both of whom have years of experience worked in senior positions at the OCC—are leading the reviews. Each has spoken and written extensively about the CDD rule. You can reach Dan at (202) 349-8091 or dstipano@buckleysandler.com to discuss this service.